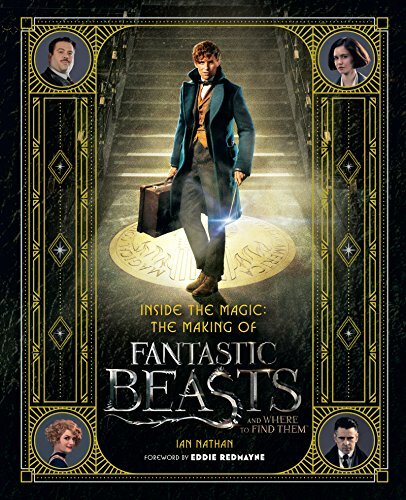 If you are a big Harry Potter fan, the upcoming Fantastic Beasts & Where To Find Them movie is probably very high on your must-see list. 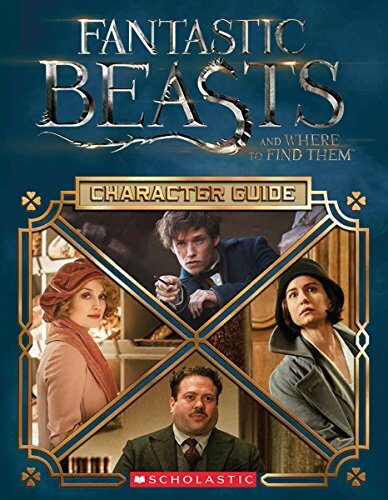 In anticipation of the release of the movie, this Fantastic Beasts gift guide is the perfect answer to any gift buying needs you may have – even if only to treat yourself! 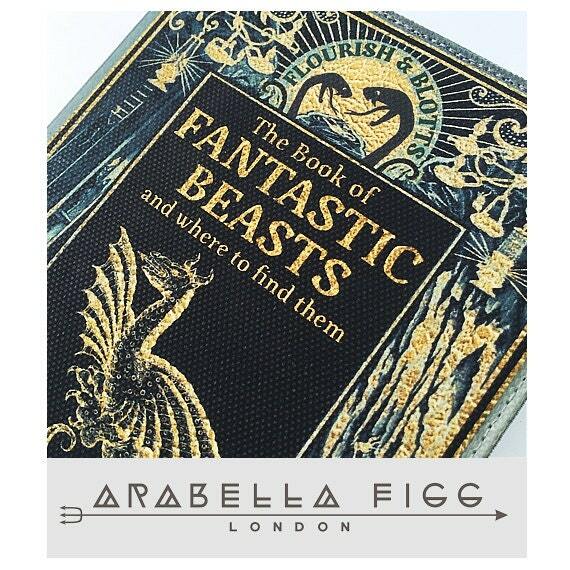 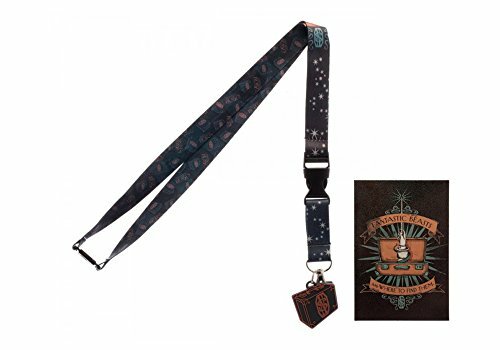 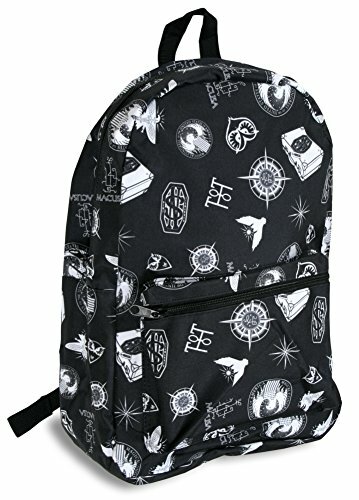 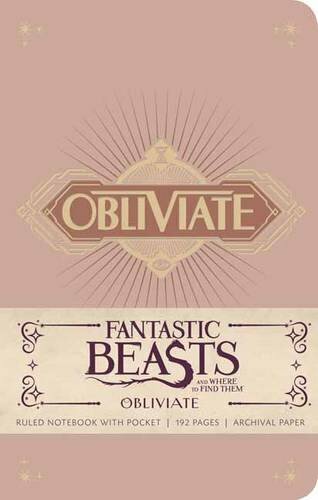 There’s already a wide variety of Fantastic Beasts gifts available and this post brings you the best of the bunch so far. 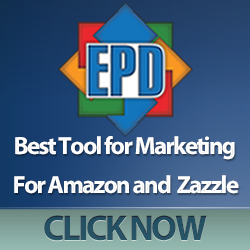 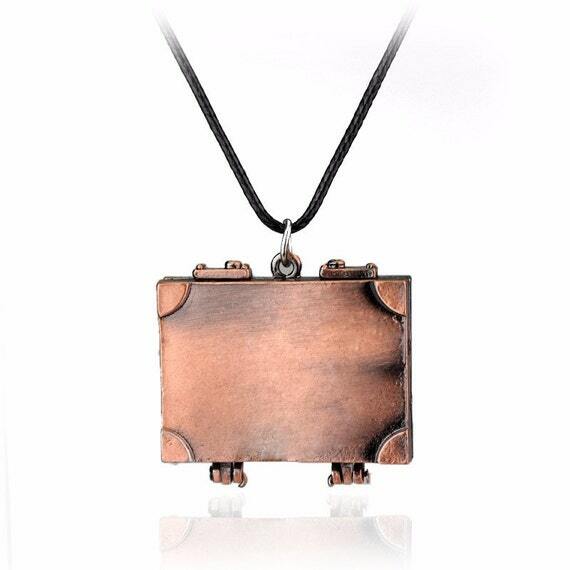 At this time of year, everyone is looking for great gift ideas in the run up to Christmas. 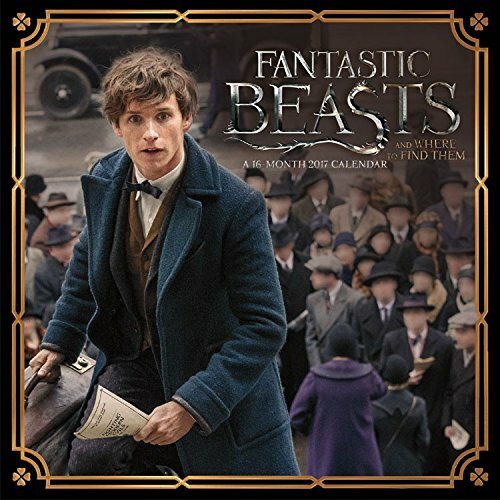 It’s also the time of year when calendars are published ready for next year so these two Fantastic Beasts calendars are perfect for a small Christmas gift for any Fantastic Beasts fan. 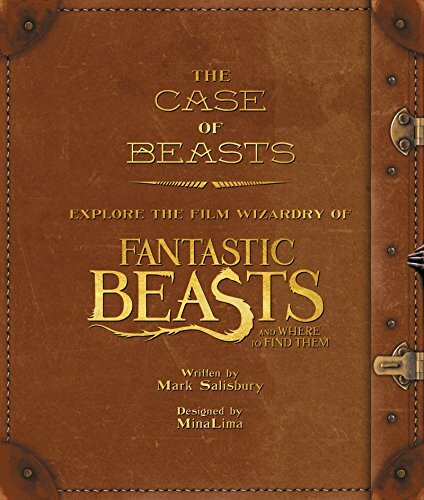 There’s also some really interesting books available to accompany the movie – a character guide, the making of and even an exploration of the film wizardry involved in making the movie. 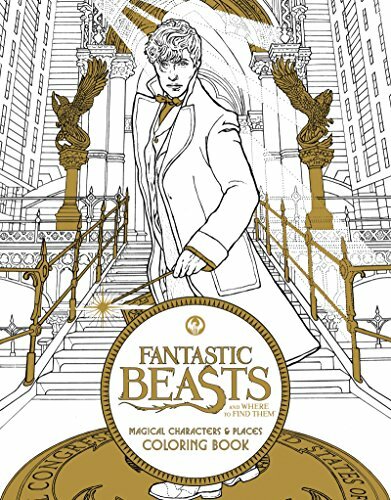 For younger fans, there’s a coloring book and a really cool Muggleworthy poster. 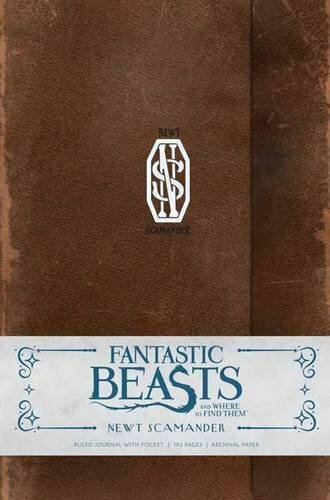 If you prefer to write rather than read then these wonderful Fantastic Beasts journals would make a perfect gift for yourself. 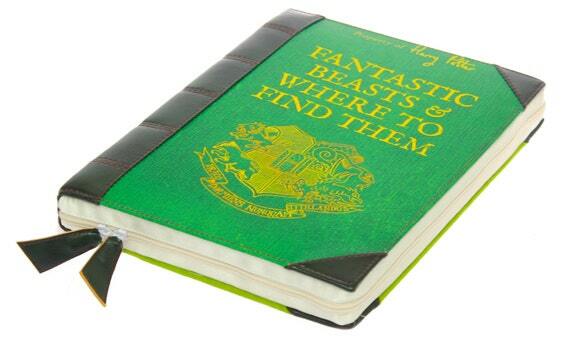 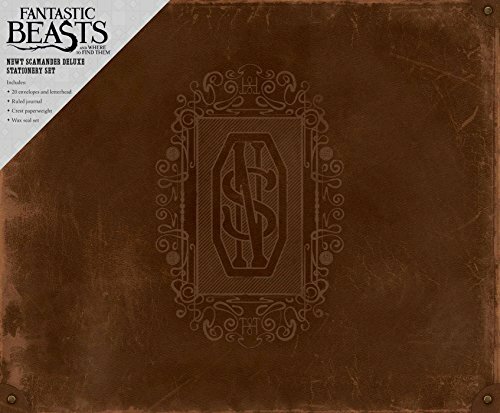 There are two or three different hardcover Fantastic Beasts journals available as well as a stationery set. 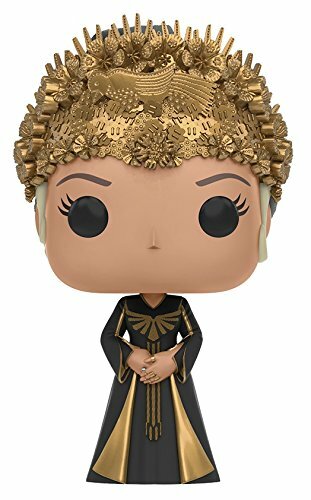 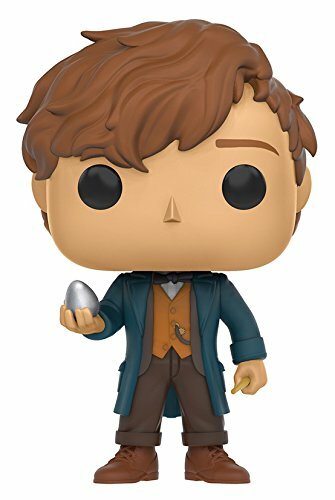 Funko are well known for their huge range of pop culture action figures and this set of Fantastic Beasts Funko POP’s are already available. 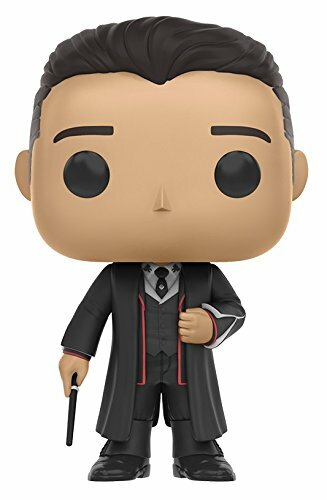 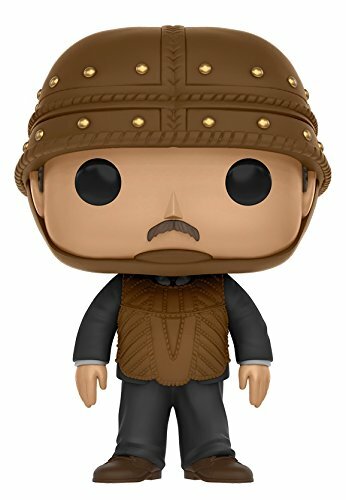 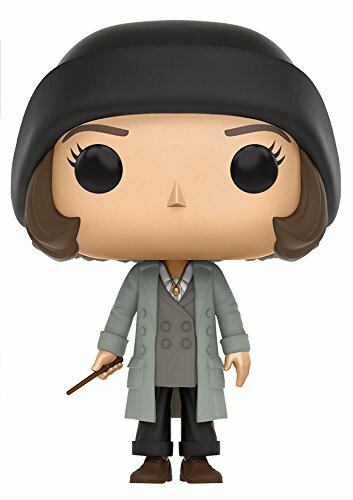 These 6 Fantastic Beasts Funko POP vinyl action figures are all about 3.5 inches tall and would make great stocking stuffers for any Harry Potter or Fantastic Beasts fan this Christmas. 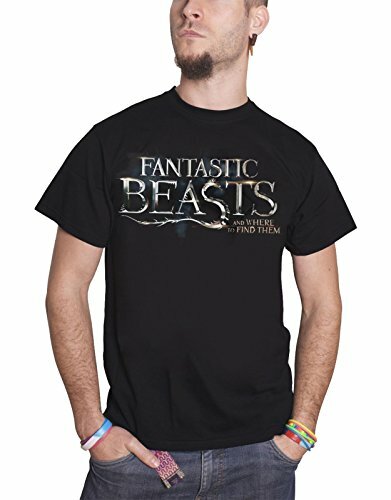 For the moment, there is a limited range of Fantastic Beasts t-shirts available but there are bound to be many more appearing once the movie is released. 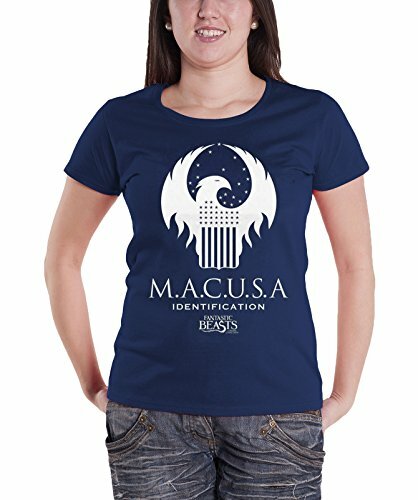 For now, this small selection of Fantastic Beasts t-shirts shows off the main designs that seem to be the most popular. 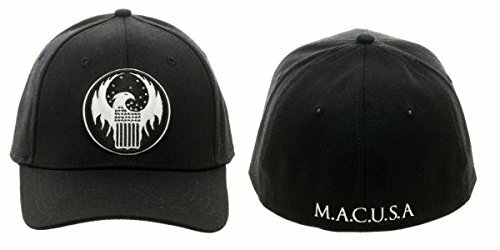 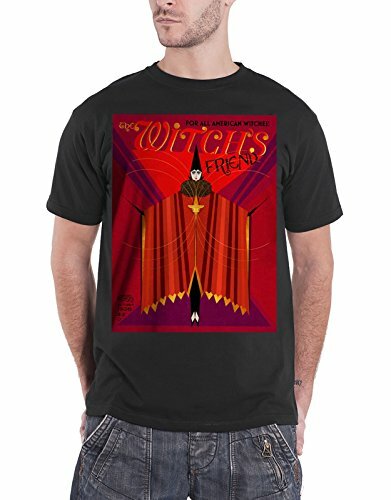 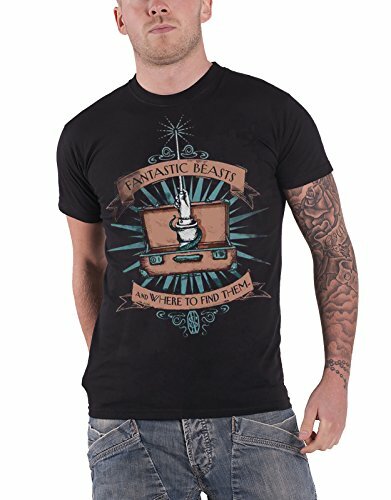 Whilst there aren’t that many Fantastic Beasts t-shirt designs available yet, there are some other really cool Fantastic Beasts themed clothes available. 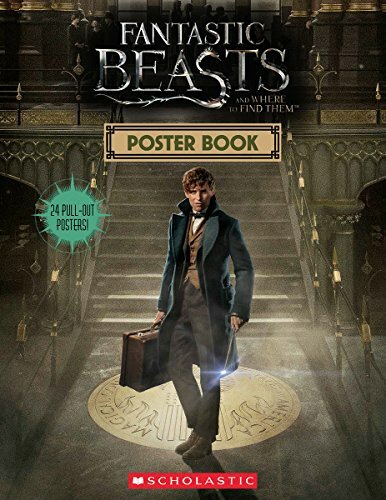 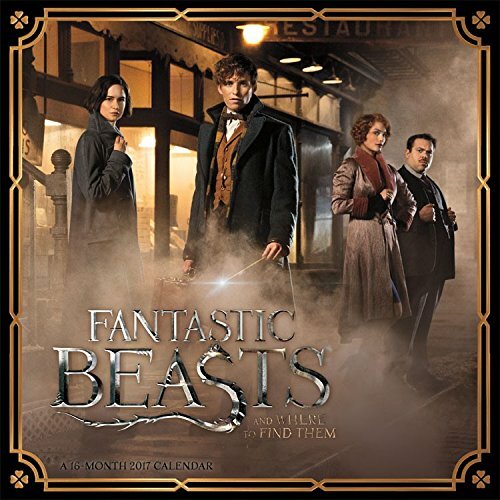 The Newt Scamander shirt, coat, and tie are all very stylish and the Fantastic Beasts pajama pants are a great, fun way to have some Fantastic Beasts apparel in your wardrobe. 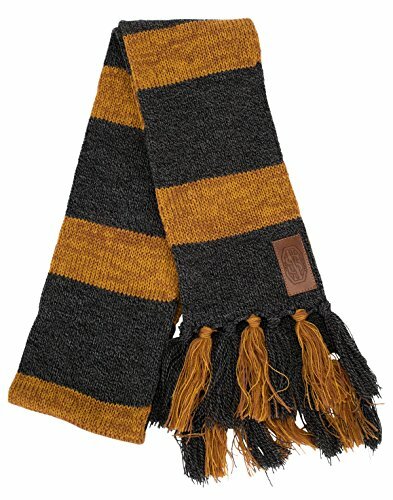 The Hufflepuff scarf will keep you warm this winter and the unusual but practical hinged wallet would make a great Christmas gift for any Fantastic Beasts fan. 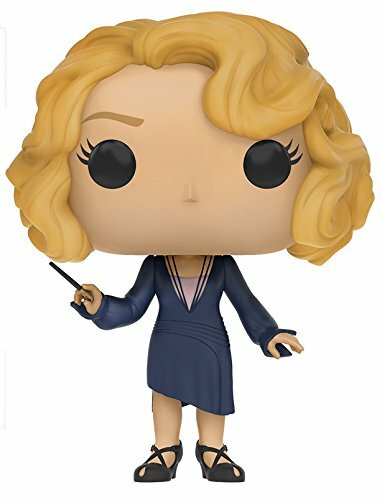 For the ladies, Hot Topic has a great range of Fantastic Beasts dresses and coats – all available in plus sizes too. 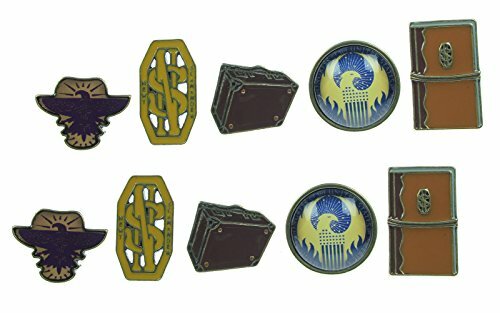 The Vintage style Macusa scarf and the Macusa hair bow would look great with the Queenie coat. 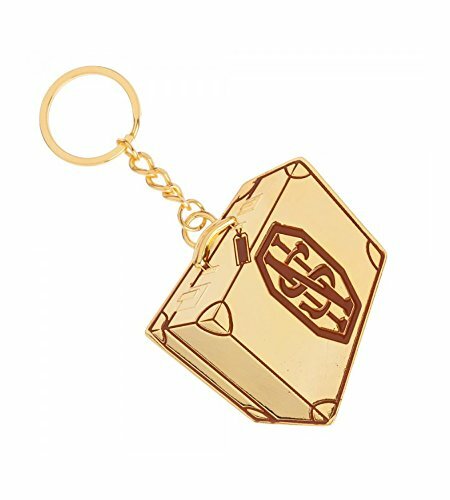 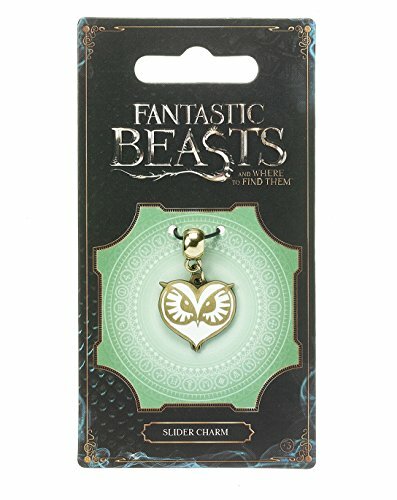 If you’re looking for a small gift for a Fantastic Beasts fan, then the jewelry items below might be the perfect answer for you. 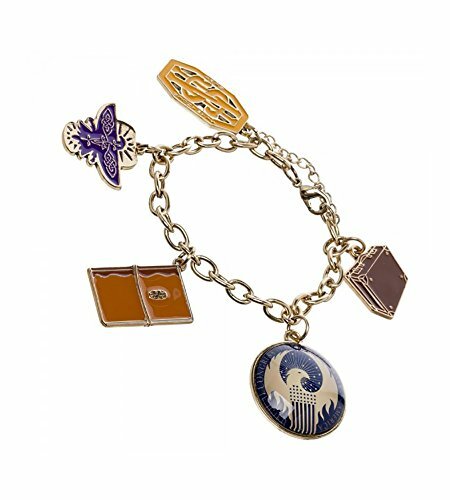 The set of Fantastic Beasts earrings has the same icons as the Fantastic Beasts charm bracelet so you could even pair them up to make a gift set. 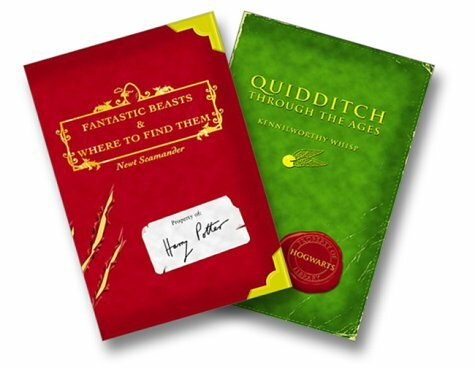 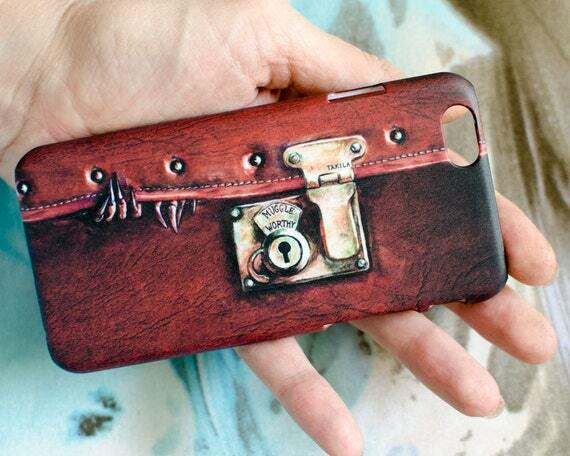 Hopefully, you’ve found some great gift ideas for the Fantastic Beasts fan on your gift list but if you want even more gift suggestions, check out these Harry Potter themed posts in the meantime.